As one of Tippecanoe County's premier real estate teams, Erin & Jim Romanski and The Romanski Group goes the extra mile to provide our clients with the most current market information and the step-by-step guidance they need to make the most informed real estate investment decision. Our core beliefs of putting the consumer first and taking care of their needs are values we have learned from the ground up our entire lives, and have served us well. We strive daily to be an example of what a difference hard work and a good heart can make. 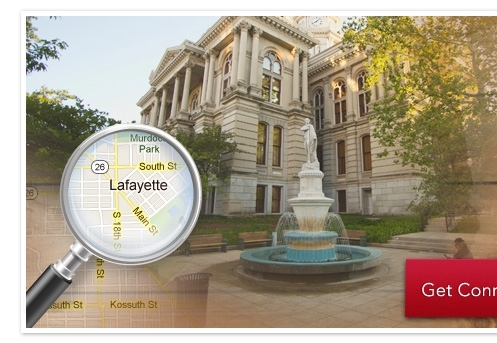 For Buyers: The Lafayette and West Lafayette Indiana Real Estate market offers many choices. Home buyers need good information to make good decisions. The Romanski Group have designed this site to provide relevant information about the area and features the best online home shopping tools available. 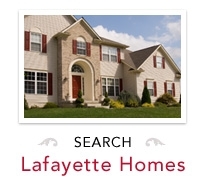 Buyers can search all Lafayette and West Lafayette Indiana Homes for Sale from the Lafayette and West Lafayette Indiana Multiple Listing Service and see photos, maps, and detailed information on listings. 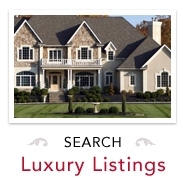 This site also features a Personal Listings Organizer to save homes to view later, e-mail alerts to get updates of new properties as they come on the market. 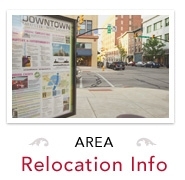 A free Moving to Lafayette and West Lafayette Indiana Relocation package is also available to help with your move. For Sellers: Those selling a home choose The Romanski Group because of the extensive marketing exposure their listed homes receives and the attention to details. More than 90% of home buyers find their new home on the internet, and the The Romanski Group is second to none when it comes to marketing real estate on the internet. Contact Erin at The Romanski Group for a Free Home Price Analysis via email or in person at (765) 532-6148.